You must brush your teeth more often! Du musst deine Zähne häufiger putzen. You have to brush them in the morning and in the evening. Du musst sie morgens und abends putzen. Wie werden die Modalverben gebildet? He has to go, she has to go. Wenn du sagen möchtest, dass jemand etwas nicht tun muss, also nicht zu tun braucht, verwendest du doesn’t have to/don’t have to oder needn’t. Toby doesn’t have to tidy his room today. He must clean the bathroom. Toby muss heute nicht sein Zimmer aufräumen. Er muss das Badezimmer putzen. Jim needn’t clean the bathroom today. He has to help in the kitchen. Jim braucht heute nicht das Badezimmer zu putzen. Er muss in der Küche helfen. You don’t have to sleep. He doesn’t have to sleep. She doesn’t have to sleep. Must hat keine eigene Vergangenheitsform. 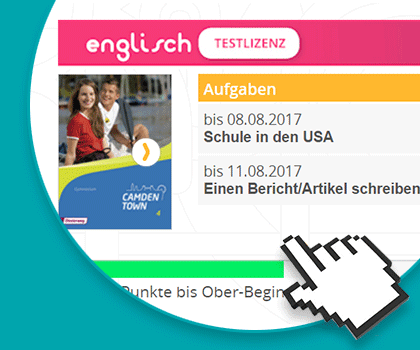 Deshalb wird die simple past-Form von have to benutzt: had to. Robin Hood had to live in the forest. Robin Hood musste im Wald leben. He had to cook over camp fires. Er musste über Lagerfeuern kochen. He had to wash himself with cold water. Er musste sich mit kaltem Wasser waschen. But he didn’t have to live alone. Aber er musste nicht alleine leben. You are going to sing in a choir? You will have to sing in harmony with the others. Du wirst mit den anderen im Einklang singen müssen. But you won’t have to sing alone. Aber du wirst nicht alleine singen müssen. Our new English teacher says she has had to ask five different pupils for the way to our classroom. Sie hat fünf Schüler nach dem Weg fragen müssen. She asks us: Have you had to do a lot of homework with your last teacher? 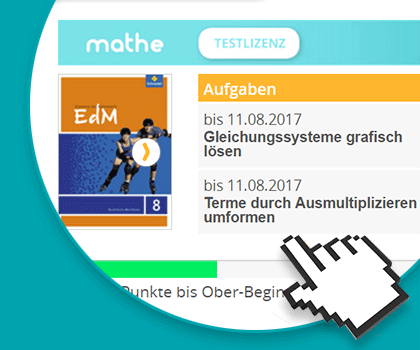 Musstet ihr bei Eurem letzten Lehrer viele Hausaufgaben machen? We tell her that we haven’t had to do any homework until now. Wir mussten bisher überhaupt keine Hausaufgaben machen.